Lodune Sincaid, a veteran of the first-ever season of The Ultimate Fighter, has died, MMA Fighting confirmed Friday. Sincaid, 45, was found dead Monday in St. Petersburg, Fla., with the cause of death still pending, according to William A. Pellan, the director of investigations at the Pinellas County (Fla.) medical examiner’s office. News of Sincaid’s death was first published on the fighter’s official website, lodunemma.com. An autopsy was performed on Sincaid and after additional testing and reports come back, a final cause and manner of death will be determined, Pellan said. That process could take up to 90 days, he said. Sincaid, nicknamed “Vanilla Gorilla,” retired from mixed martial arts in 2010 and turned his attention to coaching. He had a gym in Clearwater, Fla., called Sincaid MMA. On The Ultimate Fighter 1 in 2004, Sincaid fell to Bobby Southworth by second-round TKO in a first-round tournament bout. The UFC brought him back for the TUF 1 Finale, where he lost to Nate Quarry. Back on the regional circuit, Sincaid won three of four, including a victory over UFC veteran James Irvin. Sincaid was a former WEC light heavyweight champion, holding the title in 2006. 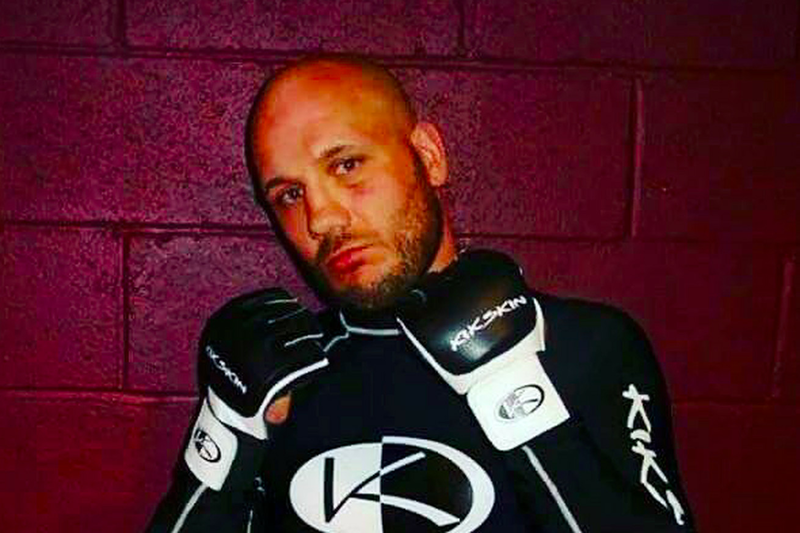 In his nine-year pro MMA career, Sincaid, originally from Minnesota, fought the likes of Jason Miller, Doug Marshall, Cyrille Diabate, Southworth and Quarry. His final fight in 2010 was a loss to Giva Santana. Sincaid’s final career record stands at 15-9.